DR. WERNER RÖHRS GMBH & CO. KG, Resorturi, Resorturi - studii dupa specificatii, Resorturi cu spirala, pe EUROPAGES. 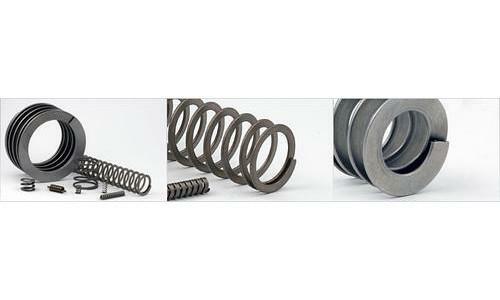 Known worldwide as a specialist in highly stressed technical springs since 1919. 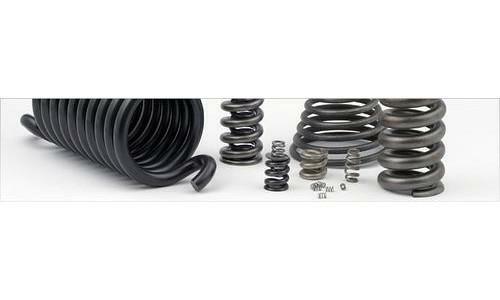 The product range contains springs of every type and form. Its manufacturing program includes, in particular, compression springs made of round and flat wire, disc springs, helical disc springs, multi-wire springs and many other springs. 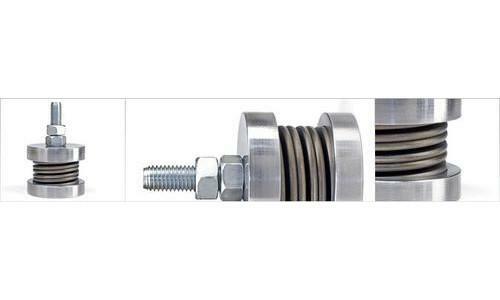 Products: Leaf, flat and shaped springs, damping springs, compression springs, flat wire springs, multi-wire springs, levelling feet, helical springs, disc springs, torsion springs, vortexers and more.